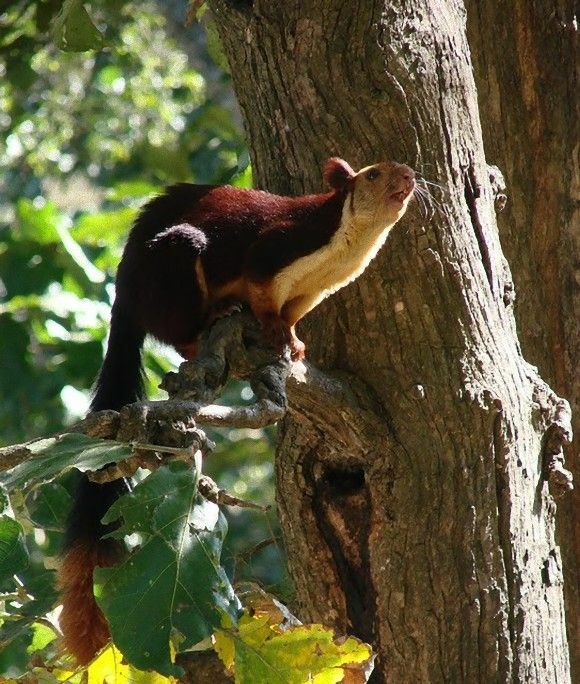 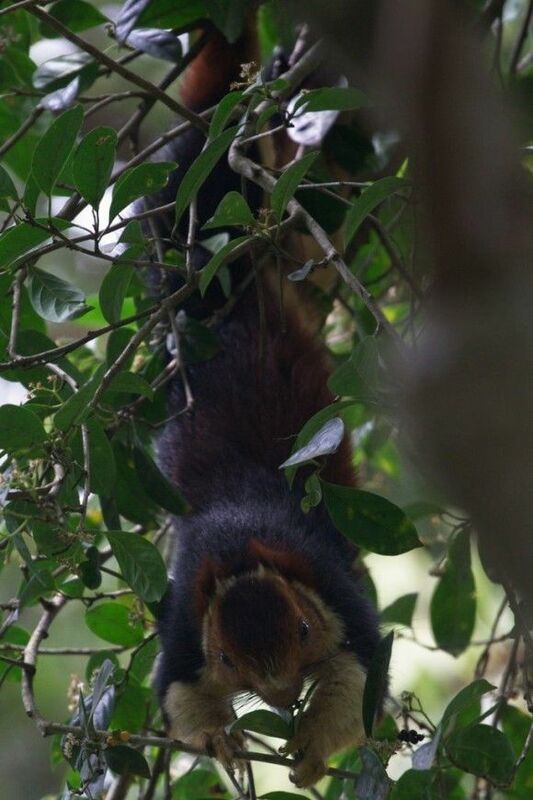 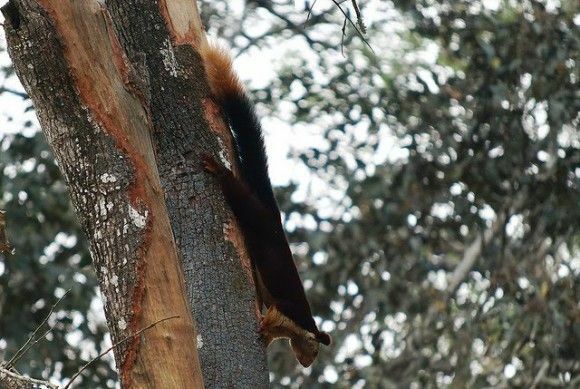 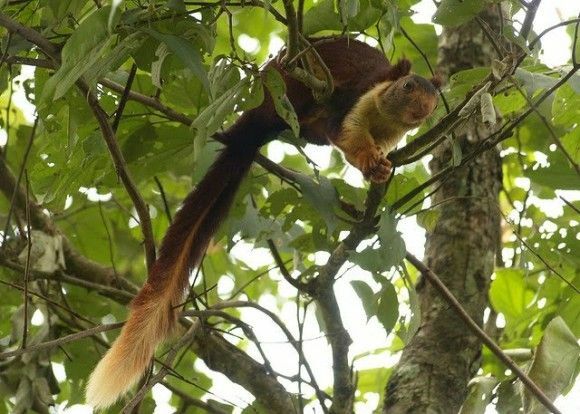 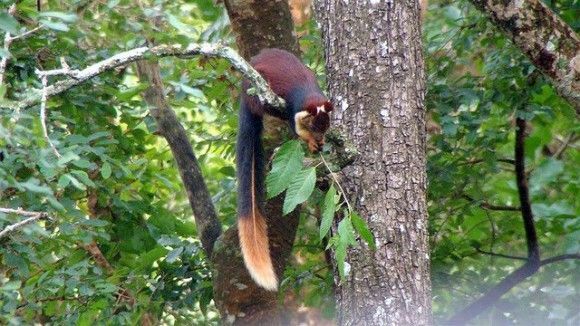 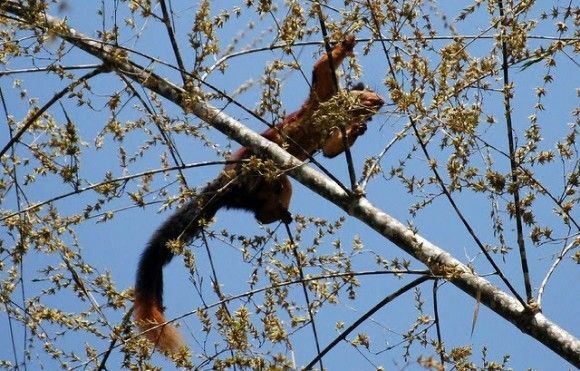 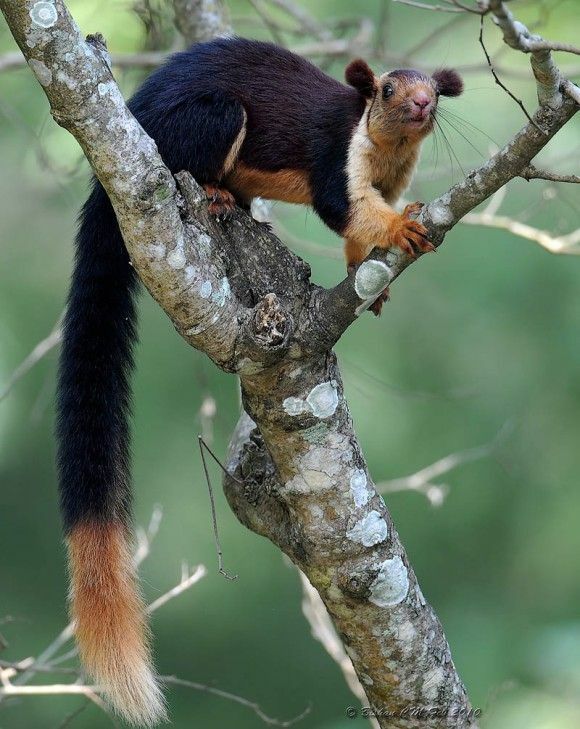 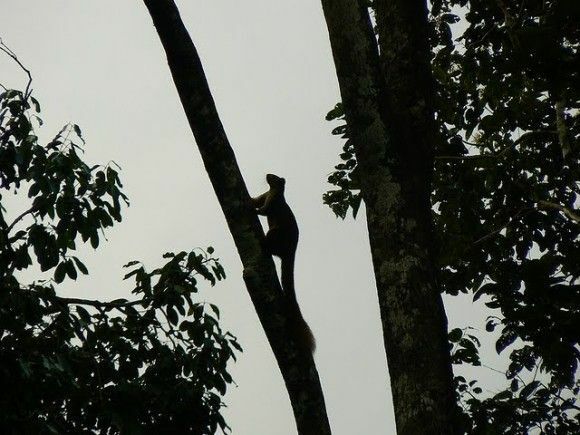 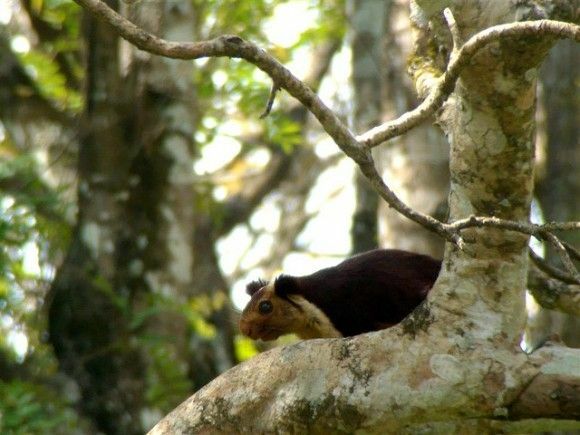 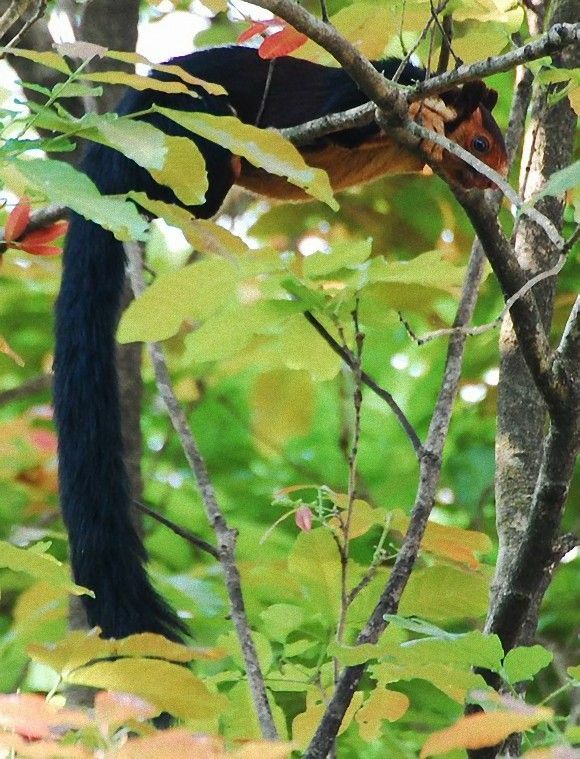 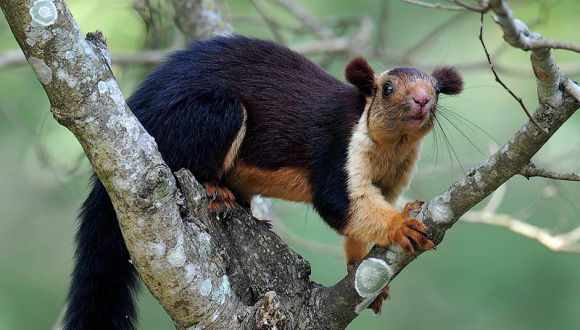 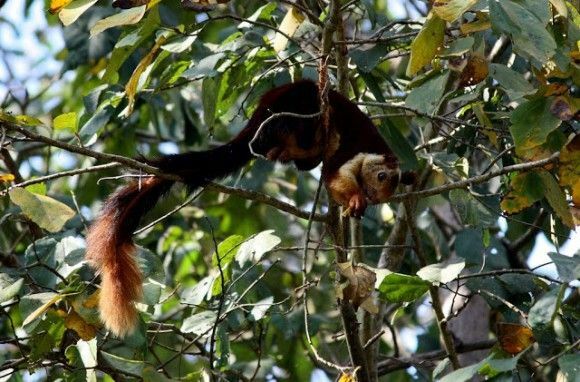 Morning Bath of Malabar Giant Squirrel.. 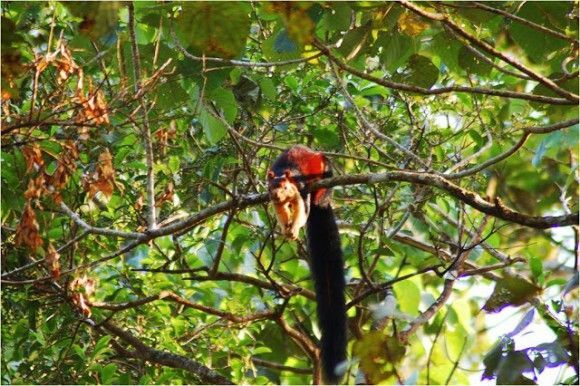 Copyright © 2007-2017 Karapaia. All Rights Reserved.